Pan-Oston Beer And Wine Displays Are Designed To Increase Sales Today While Being Durable Enough To Keep Sales Going Strong For Years. 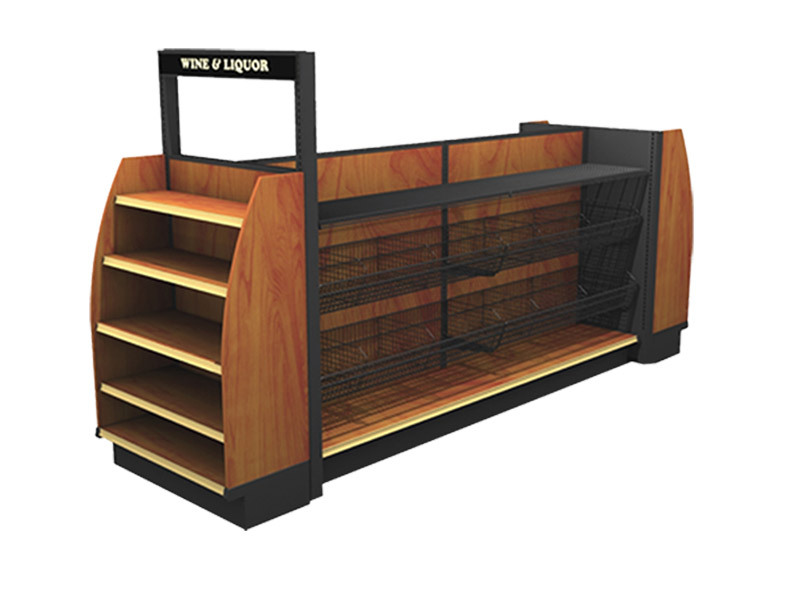 All of our wine and beer displays are designed to aid customer convenience, increase sales, and maximize floor space. With a wide selection to choose from, we are sure that we have a solution that will fit your needs and your budget.